For the first 3 days after installation, it’s important to try and avoid vehicles going on the tarmac. This I because 3 days is the average amount of time that it takes tarmac to fully harden and to be tough enough to be supportive of vehicles and withstand the weight of them. 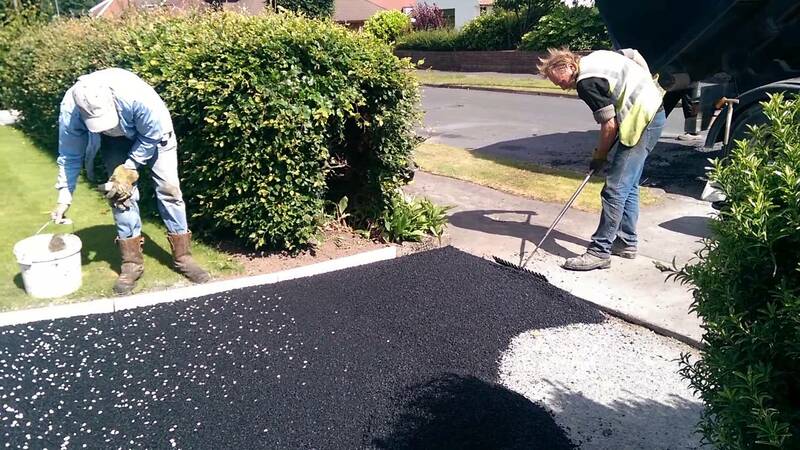 If you live somewhere with hot temperatures, then it’s recommended to wait about 5 days before allowing any vehicles onto the freshly laid tarmac. Don’t worry about getting access to and from your home though, tarmac can be walked on once it’s hardened and set, which usually only takes a few hours. 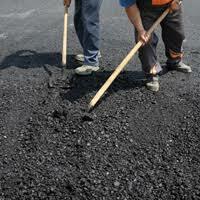 In 6-12 months after installation, your tarmac will be hardened and strong. You will have no worries about frequently coming in and out of your driveway. Not only this, but the tarmac should be hard enough at this point to be able to withstand heavier vehicles and equipment. 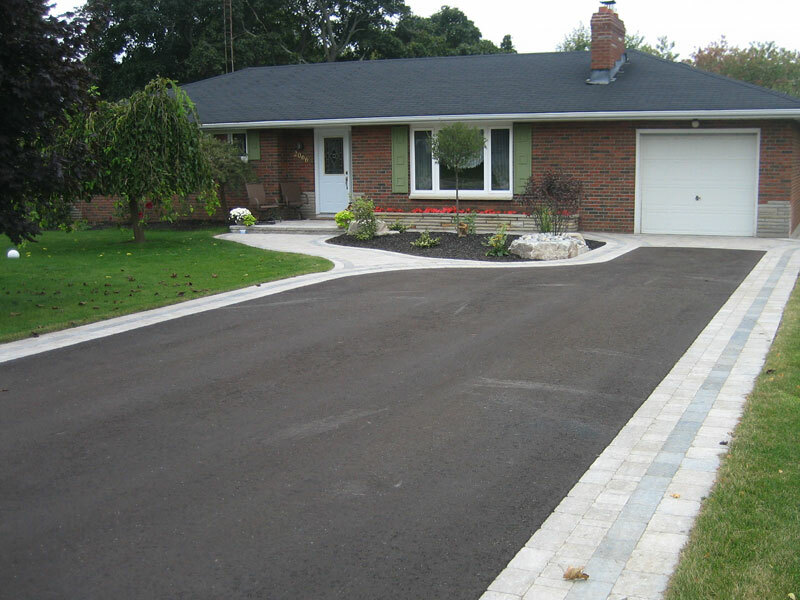 Depending on the outside temperature, your tarmac driveway may harden and soften. 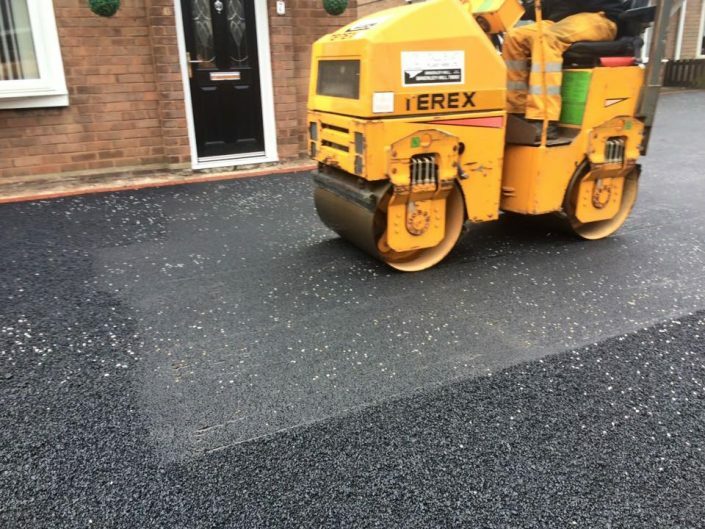 To prevent this from weakening the tarmac, it is recommended to regularly pour water on the driveway to help it re-harden. 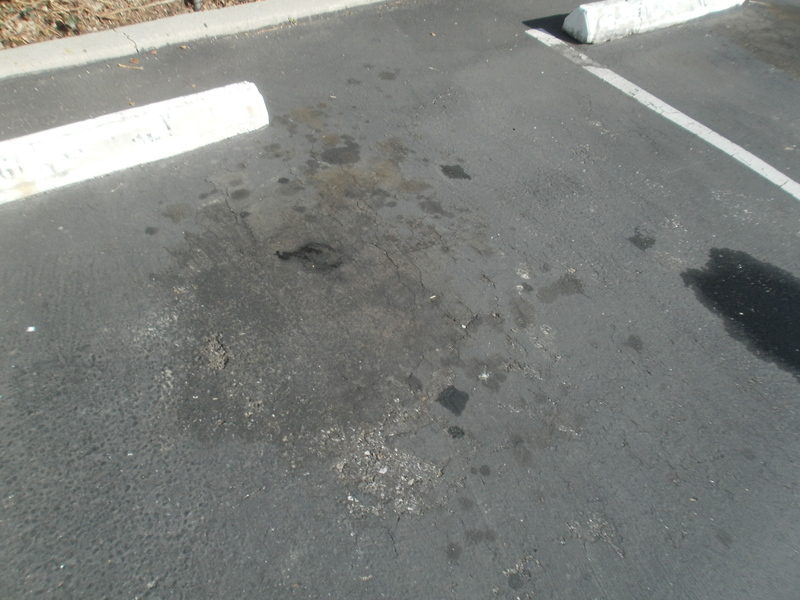 Spot damage can ruin both the aesthetics and functionality of tarmac drives. Damage can be limited when tick plywood is used underneath to spread out the weight of the car. This can improve the lifespan of your driveway. 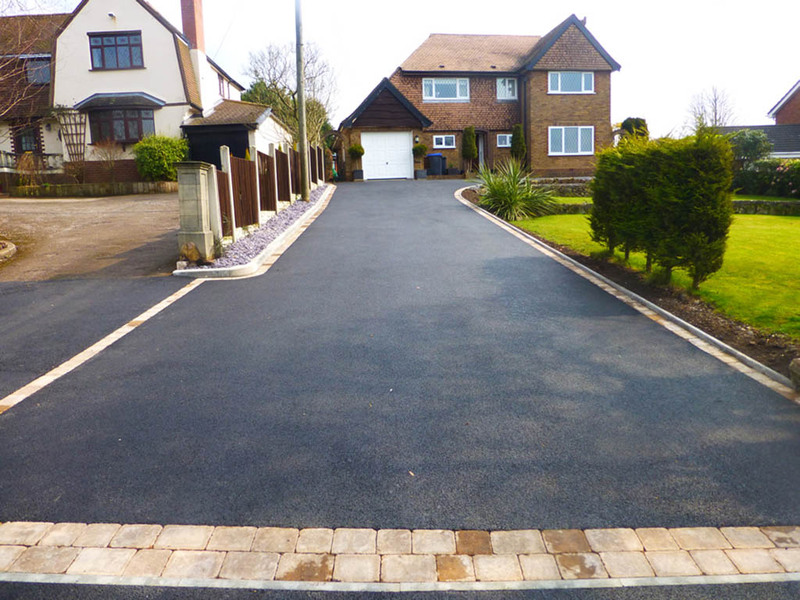 The edges of tarmac drives, whether this be in the form of decorative tiles or simply where the tarmac ends, are weaker than the rest of the driveway. This is natural and not much can be done about it. The best thing that you can do to avoid damage is to avoid driving on or near the edges of the tarmac. For at least 12 months anyway, until the tarmac is fully hardened and most durable. You can give the edges of your driveway extra support by adding building support made from topsoil, although you should wait at least a year to install this. It’s important to keep a tarmac driveway clean whilst it is drying. 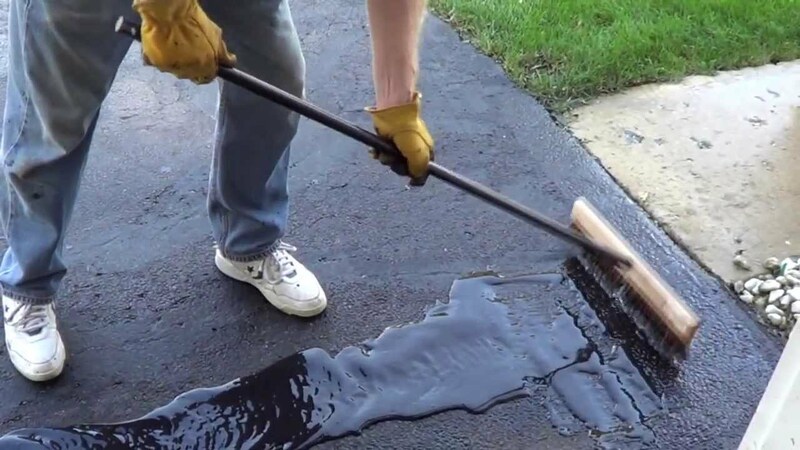 The oil in the tarmac can absorb the dirt that comes into contact with it. The reduction of oil in the surface can reduce its durability and toughness. Where possible, substances such as petrol/diesel, engine oil and other engine fluids should be kept away from the surface or tarmac drives. Exposer to these substances can cause the tarmac to soften, break and crack. If your driveway does encounter anything that makes it require repair, then this should be fixed as soon as possible so that the damage doesn’t get worse. Broken and cracked tarmac can be damaging to cars and dangerous to people as it may cause them to trip and fall.